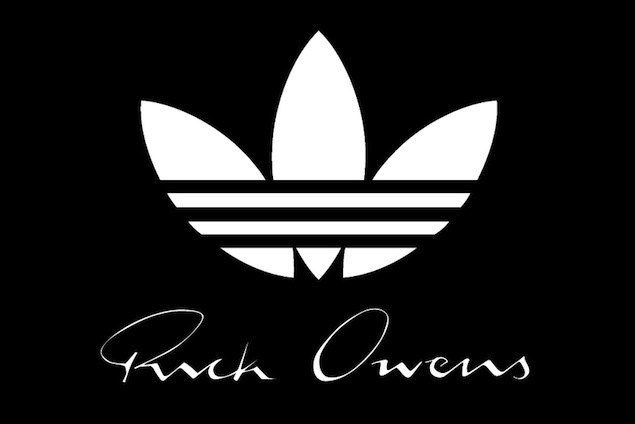 Paris based designer Rick Owens has collaborated with Adidas to create four styles of running shoes for women and six for men. According to WWD, Owens is a dedicated gym buff but he despises cardio. All in an effort to motivate a running habit. 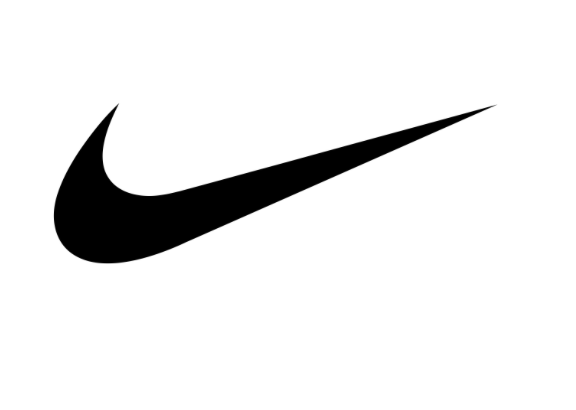 Images for the collection will be released during the Spring/Summer show in Paris on June 27. This should be a interesting collab. We will see in due time. 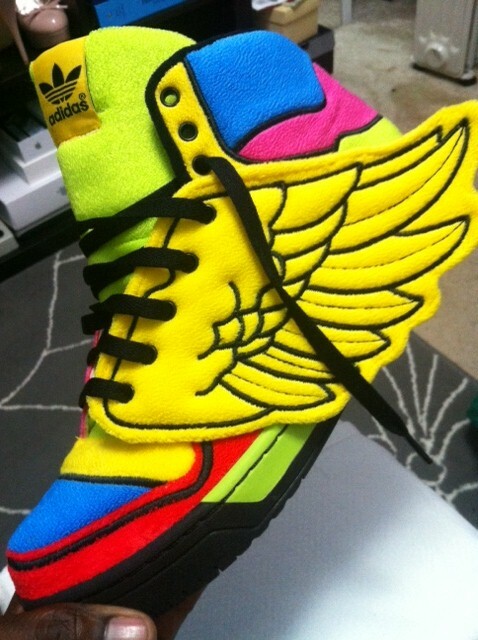 Sneaker News: NEW Jeremy Scott Adidas Fall 2012 Delivery!! 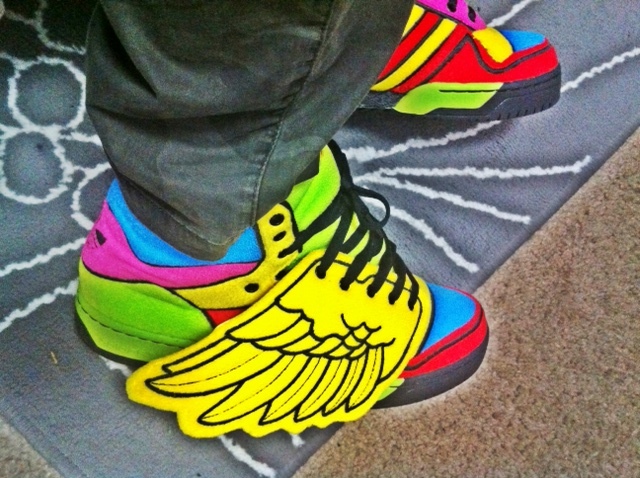 So yesterday I received a special delivery of the new JS Adidas wings. I have seen these online and the online pics don’t do these any justice. They are a much better looking sneaker in person. I’ve been an Adiboy for years now so shout out to team Adidas. I definitely give these new JS a 9.5 out of 1o for creativity! !